Xbox One X is here! Welcome to the Playgamers Network forum! This is a gaming community forum - about games - for gamers. Our most used language is Norwegian, but you're more than welcome to write your posts in English as well. We don't have many forum rules, but please stay on topic, find the most suitable category for your posts and search the forum before asking questions. And remember: gaming is a lifestyle! 08.04: Aquaplex spør: Har du planer om kjøpe Project Scorpio? 24.12: Årets beste spill 2016 er kåret! 02.11: HTC Vive, Playstation VR, Oculus, Hololens? Diskuter VR med oss! 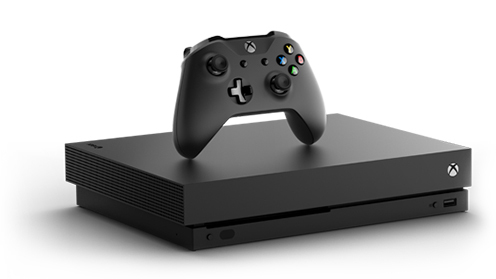 01.11: Vinn en Xbox Elite trådløs kontroller! - Vinneren er trukket!